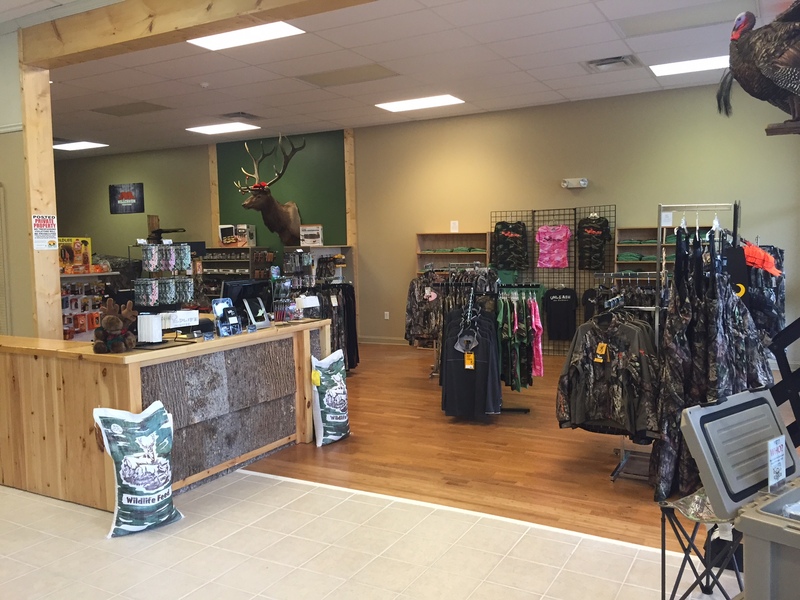 Venture Properties : Wildlife Unlimited now open in Boone! 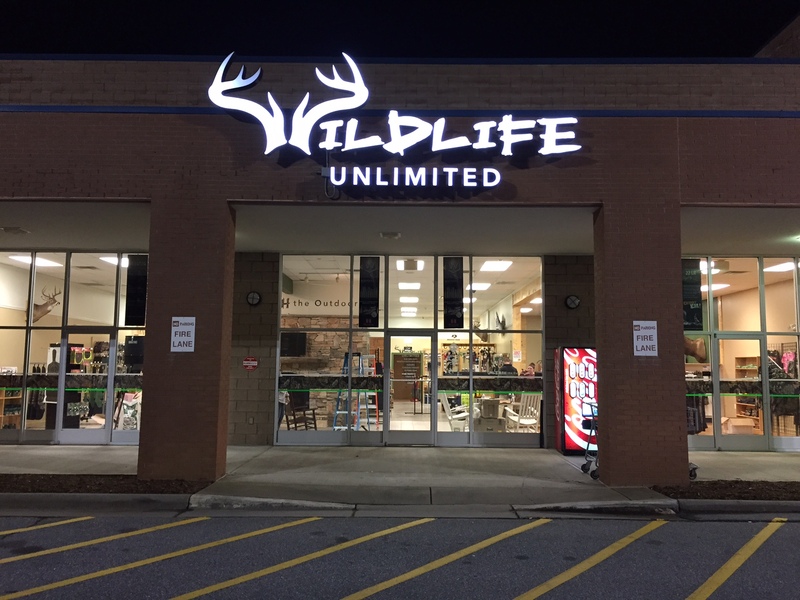 Wildlife Unlimited now open in Boone! Carroll Commons in Boone would like to welcome Wildlife Unlimited! Venture Properties is thrilled to add Wildlife Unlimited to the Carroll Commons Shopping Center in Boone, NC. Owner, Mark Cox has worked extremely hard to bring a wide variety of products to Wildlife Unlimited that will suffice even the most avid hunter. Wildlife Unlimited has recently added an archery section of their store. 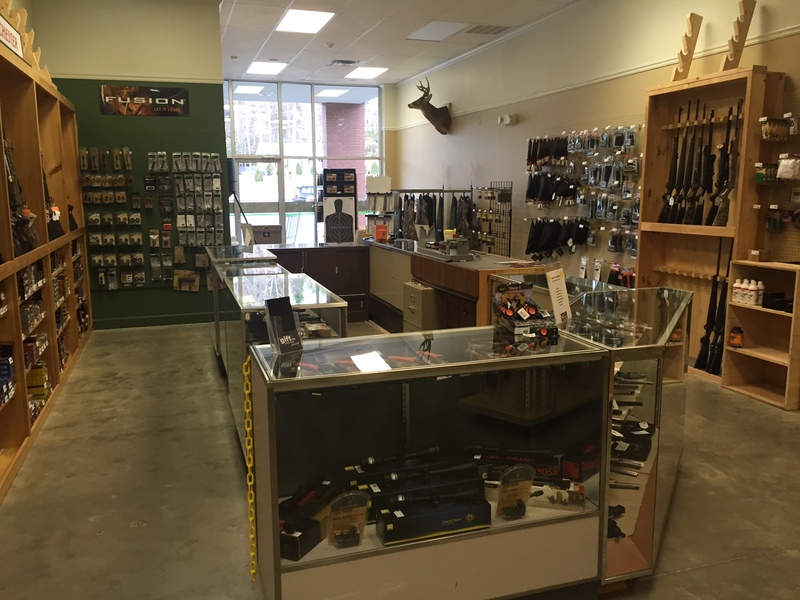 Come by the Center to find the Hunting Supplies you need or check them out on their website. © 2019 Venture Properties. All Rights Reserved.